Root cause in the call center can be relatively easy to identify and change due to the use of call center agent scorecards and resulting analysis. The blog, “How Scorecard Data Can Drive Improvements in Agent Performance and Customer Experience” outlines the importance of agent behavior and how to capture relevant data via scorecards. 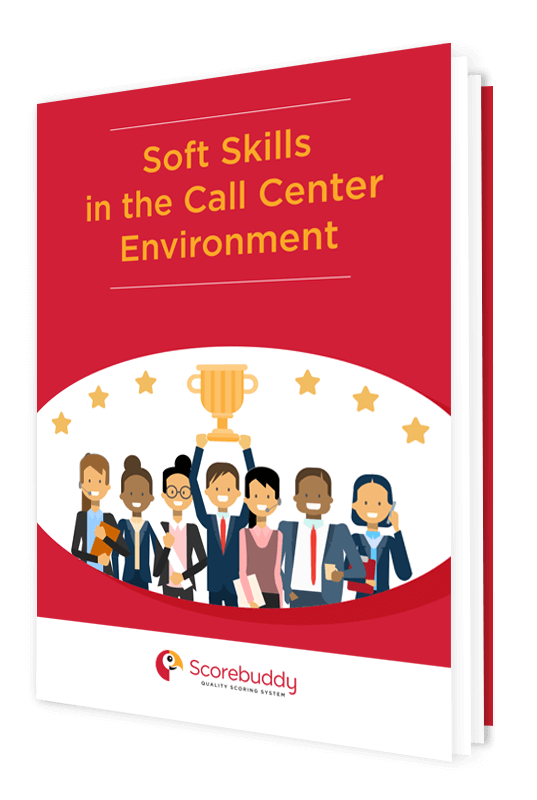 Customer satisfaction is the ultimate goal of every call center so it’s critical to understand root causes so they can be positively altered through appropriate agent training. Identify conversations that seem abnormally long: Parameters such as repeated calls and call duration can be identified via speech analytics. Specific keywords used during the calls can indicate problems or customer dissatisfaction which should be alerts of more training for those agents. Conduct real-time monitoring: By listening to live calls, you’ll be able to pinpoint problem areas quickly. This works for both agent behavior as well as outside elements such as new marketing campaigns and sales activity. Calls coming in from customers who are confused about the details indicate the need for some course correction and agent updating. In any case, real-time monitoring lets you stop problems before they extend for too long. Consider physical elements: As mentioned earlier, root causes can be based in physical problems. Acoustics and equipment problems can quickly deflate a call with a customer leading to dissatisfaction. Agents need to be trained to understand that reporting any flaws in their surroundings or equipment need to be elevated as soon as they’re noticed. Understand situation context: Hard data is absolutely critical in gap analysis in determining further training initiatives. However, data must be considered in context of calls with customers. Phrases and terms used may be considered appropriate sometimes when they’re not at other times. Timing is everything. And understanding context will help drive training. Categorize customer problems: You should be able to easily identify problems that customers have due to agent interactions as opposed to those that stem from marketing, product or other issues. Training may need to extend to other groups in the organization if their efforts are creating problems for call center agents. Root cause and resulting training should be viewed from a strategic vantage point with certain guidelines to direct the process. Careful assessment can help identify skill gaps: Digging to get to the heart of a skill gap can take time so be prepared to devote the necessary time. Finding the root cause of a problem may take a little time but the lift in customer satisfaction will be worth any time dedicated to it. Establish necessary agent skills: Training will improve skill levels and proficiency and agents should be able—through relevant, ongoing training—to advance to more proficient levels. Random testing and call monitoring will give you an idea of how comfortable agents are in their roles. Reassure agents about training: Agents shouldn’t be made to feel that they’re being tested or further trained because they are inadequate. Let them know that everyone needs training to advance for their own good and for the benefit of the business. The goal is for each agent to become proficient at each step in his or her career and feel incented to improve when training opportunities are presented. Create a gap training plan: Once skill gaps have been identified via scorecard data analysis, a comprehensive training plan should be developed. The plan should include both group and individual agent training plans based on the relevant assessments. 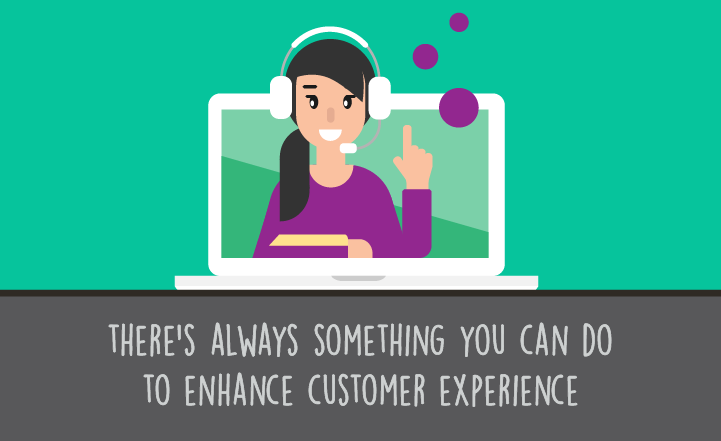 Promote the benefits of ongoing training: Because the call center is a pivotal point of contact for customers, it will always have high priority in a business. Agents should be proud of their frontline interactions with customers and the trust that the brand places in them. Further training should support this and engender confidence in agents at every step of their progress. Communicate the necessity of training: While agents should feel good about ongoing training, they should also realize that it’s not an option. 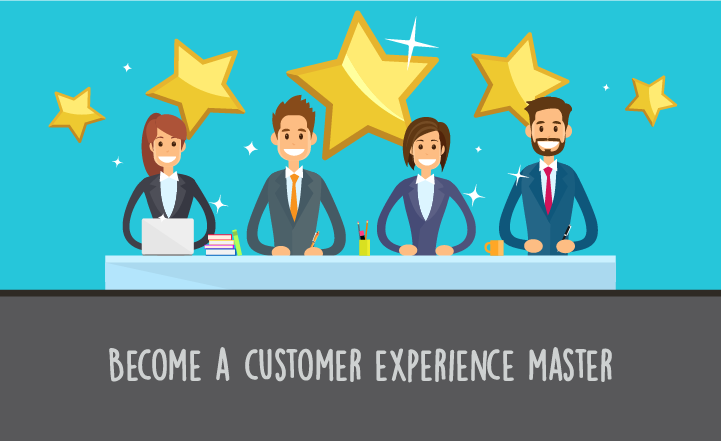 If training is recommended for individual agents or the entire team, it needs to be presented as non-negotiable on the path to greater customer satisfaction and loyalty. Gap analysis is a proactive initiative designed to improve agent performance and call center effectiveness. 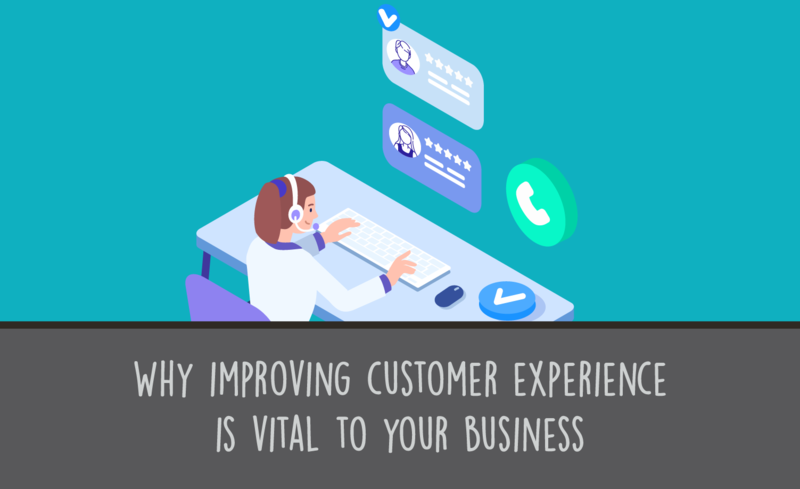 But, further, it will dramatically improve customer satisfaction and should be on the dashboard of any call center manager interested in the ultimate quality assurance initiatives.